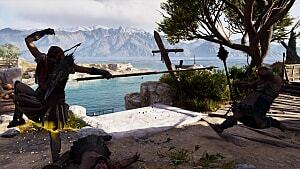 Warning: Mild spoilers ahead for Assassin's Creed Odyssey's main story. Having recently spent 78 hours absorbed in the rich world that is Assassin’s Creed Odyssey, it’s abundantly clear that Ubisoft set its sights high for the title. There’s so much it nails: the sprawling landscapes, the addition of the mercenary tree, the rewarding loot system and a variety of combat mechanics in which players can immerse themselves. However, one of Odyssey’s most touted new features, its conquest battles, fell incredibly flat for me during my playthrough. These mundane and uninteresting fights rapidly plummeted from the highest echelons of anticipation to the lowest depths of disappointment. I had high hopes that the conquest battles would provide a feeling of immersion in the game’s depiction of the war between Sparta and Athens, giving my Kassandra the opportunity to genuinely impact the outcome of the conflict and endear a sense of autonomy in driving the war effort. This would have allowed the game to mesh its new role-playing approach with its gameplay mechanics in interesting and novel ways. Unfortunately, I found these new skirmishes to be nothing close to my expectations. 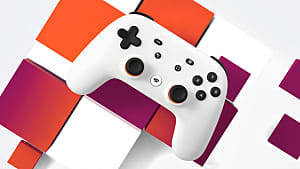 Instead, they appear to be have been largely tacked-on with little thought behind how they could be successfully integrated into the core experience. A fantastic concept marred by poor execution. 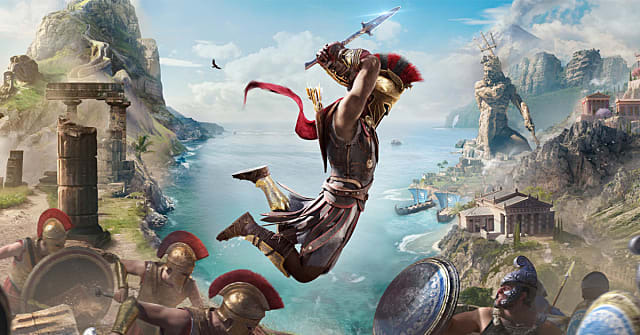 When first presented with the opportunity to select battling alongside Spartan warriors or Athenian soldiers, I was excited to see what Odyssey would throw at me. 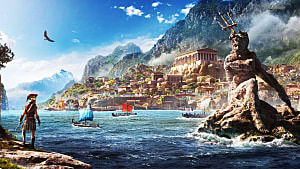 A battlefield overflowing with warring soldiers, arrows whistling all around, chaos ensuing as I cleaved through Athenian malakas. Instead, I was presented with the melee action equivalent of a shooting gallery: kill some enemies, take out half a dozen captains, end battle, get loot. Sadly, while this was semi-enjoyable the first time around (when the combat system was still fresh), it grew tiresome by the third conquest. At no point does the game either truly diversify these battles or inspire you to care or experiment. You fight the same soldiers and identical captains, and the objective is never anything more than slaughter people until the "enemies bar" is empty. It’s bland, repetitive, and utterly boring. 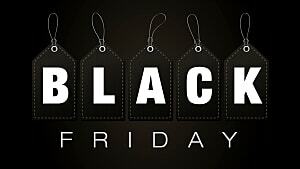 There are a multitude of options that could have diversified the battle options, all overlooked. 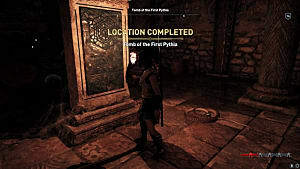 For example, different types of terrain, locations, enemy types, formations, and weapon variants could have taken conquests from stale to invigorating. All of these could have been used to force the player to change their strategy, alter their approach, and fulfill the promise of fierce, brutal combat encounters. Odyssey even fails to make full use of another of its mechanics to spice up the conquests: the Nation Power bar. One of the ways in which Odyssey could have potentially vastly improved conquest battles would have been to introduce different defense or assault scenarios. For example, if players side with the defenders, have them aid a group of soldiers repel an initial onslaught before counter-attacking, or require them to hold a formation alongside spear- and shield-wielding comrades against waves of infantry or cavalry. If they are hired to assist the attacking force, have them battle on disadvantageous terrain, battling up a mountainside or storming an imperious fort, working from the walls to the inner depths of the keep. These scenarios could be repeated within a pool of variables that would encourage the player to think about their weapon selection; defending stoutly with a heavy blade and shield on a front line or leading the charge of an assault with a pair of daggers through an outpost. With a slightly shifted focus from “kill everyone” to an objective or series of small focal sieges, the battles would feel like an actual impactful conquest, allowing for experimentation with weapons, skills, and approaches. While Revelations’ tower defense sequences weren’t lauded, they offered some welcome variety from the general combat and mission structure of the title. Odyssey could have experimented with this formula for conquest battles. Something similar to a preparation phase would have been welcomed. Here is also where the game could have further implemented its Nation Power idea — the more vulnerable a state becomes by clearing forts or outposts, stealing from nation chests and burning war supplies, the weaker the enemy forces become. A mechanic such as this could have allowed for opposing battalions to have weaker weapons, lowering morale and leading to opportunities for betrayals, subterfuge, and more. In turn, it could have made previous mercenary efforts more fruitful. 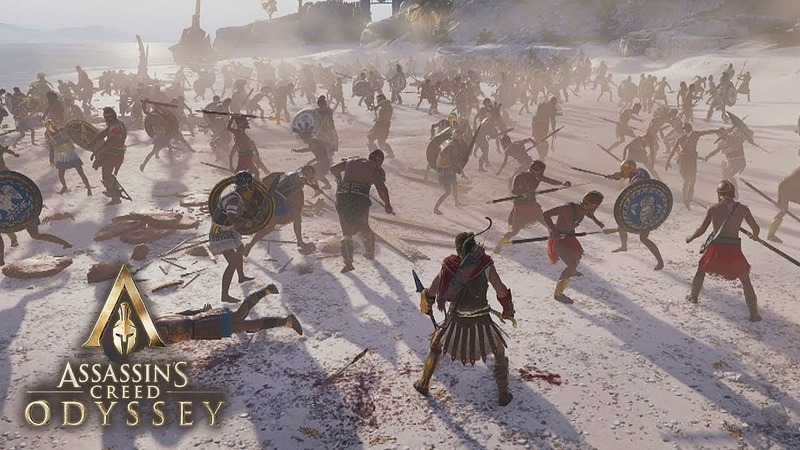 As it currently stands, though, outside of an occasional mercenary or boss appearance, the Peloponnesian War is painted as a simple war of attrition with the same unstructured brawl played out ad-nauseam. Where’s the sense of strategy in the battles themselves, or the reward from weakening a nation-state through other time spent in the game? Not all of these suggested changes would be realistic, and they would have required a lot more investment to make the scenarios more diverse or engaging to participate in. But I would have been quite content with a smaller-scale game world that provides its players with more interesting means of butchering enemy forces in conquests, or encourages some creativity in the way the player approaches these battles. Killing Dozens, To What End? Conquests battles are not only limited from a gameplay standpoint, they also proved to be wasted potential for enriching the wider narrative of your journey as a mercenary engulfed in a massive scale conflict. 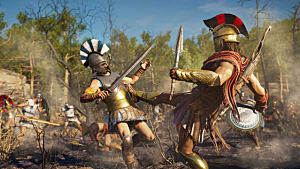 Focusing on role-playing and player choice was a golden opportunity for conquest battles, one where they could have helped the player shape their character’s allegiance to one side or the other. 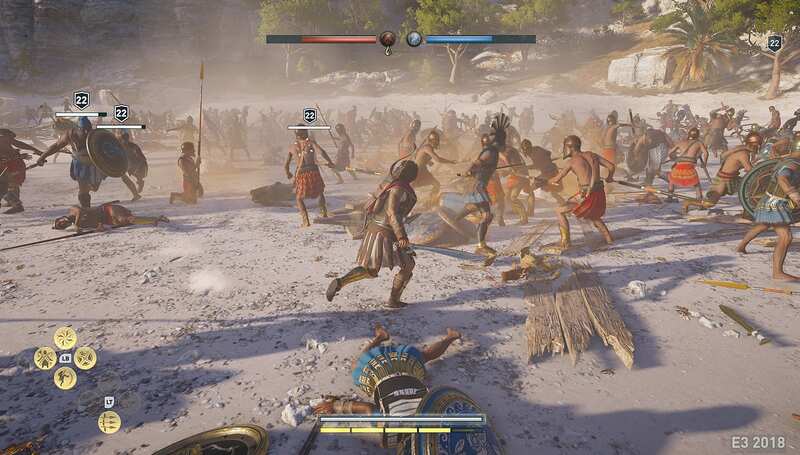 Regrettably, Odyssey allows conquest battles to become a sideshow rather than an active arbiter of the wider story. Role-playing becomes pointless when player participation is largely superficial; conquests contribute nothing to the central story or the game's ending — it's all about loot. When I decided to capture Elis for the Spartans, it felt symbolic for me — capturing the home of the Olympic arenas for my chosen faction. The problem was that the game reversed that victory the next time I loaded up. In some ways, the concept of regions switching allegiances helps with immersion. However, immersion should sometimes take a back seat to meaning and real choice. 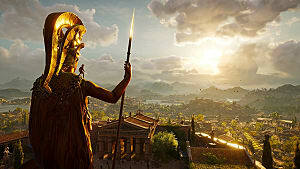 Assassin’s Creed has always been more than willing to tinker with historical accuracy for the benefit of an interesting tale, so why not open up the potential for the player to desert their Spartan roots to join Athenian rule or choose to stay loyal to their Spartan home? Aside from the occasional conquest battle used in the main campaign, they are largely ignored. The ones that appear in the main quests are short, drab affairs simply deployed as justification for introducing a mini-boss battle or an occasional mercenary face-off. Without any narrative payoff, conquest battles fall flat and their inclusion is as artificial as they are uninteresting. 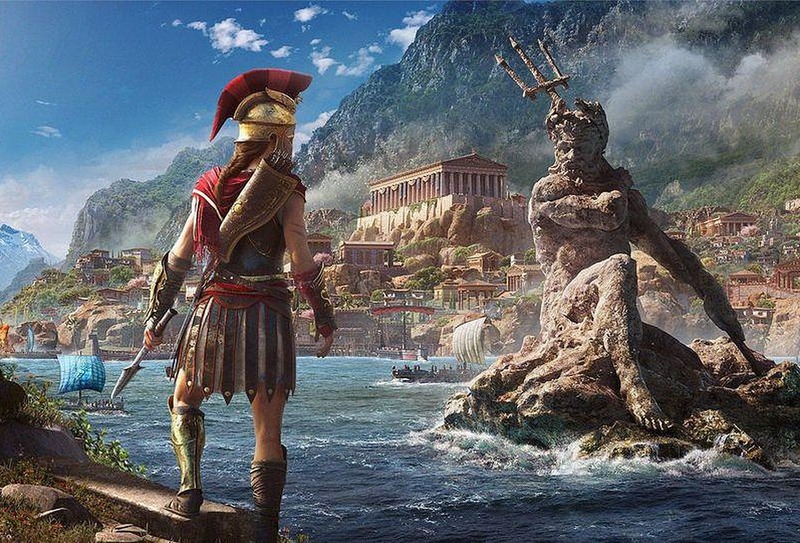 I know I have spent a lot of words criticizing Ubisoft’s Greek epic, but Assassin’s Creed Odyssey is a genuinely fantastic game, I had a great time during my dozens of hours spent engrossed in its lore. I just found myself wishing it had scaled back some of the more mundane filler content to allow for more time fleshing out some of its more interesting mechanics. 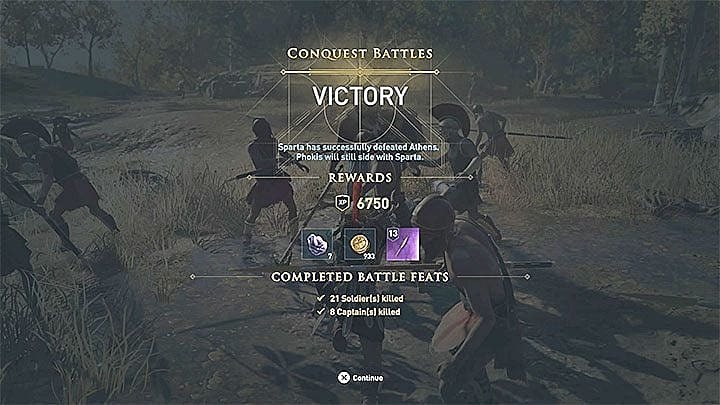 Conquest battles provided a unique opportunity to develop on the series formula in Origins. 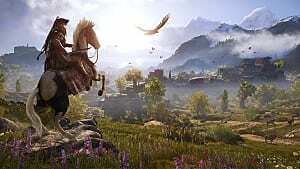 The developers could have added variety, difficulty scaling, and a sense of progression within the game world while also enhancing the overall narrative in a meaningful way. Moreover, with some refinement, destroying war resources and defeating nation leaders could have had purpose. While I wonder if the game could have benefitted from constriction in other areas, it's obvious that conquest battles were not fully thought out. I’m hopeful that in future they can build on this foundation for conquests. 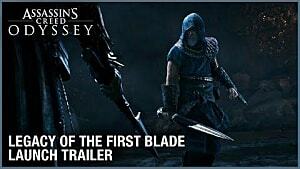 If they do it might just make the next entry in the series that little bit more epic.